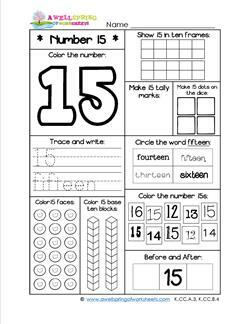 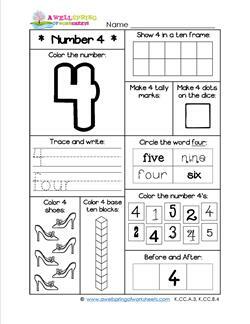 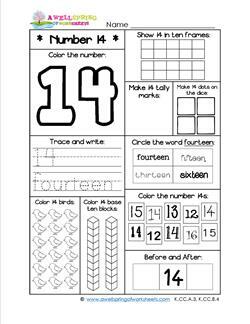 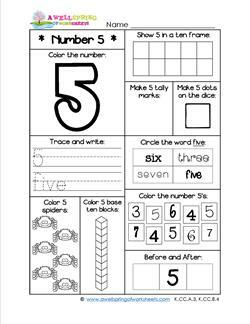 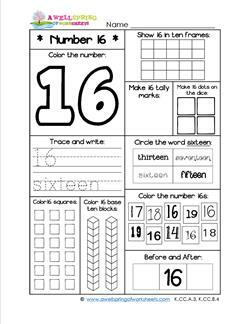 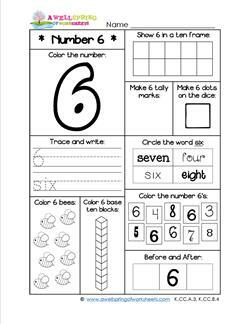 In this number 16 worksheet kids color the big number 16, trace and write the number 16 and the word sixteen, count objects, tally marks, dice, etc! 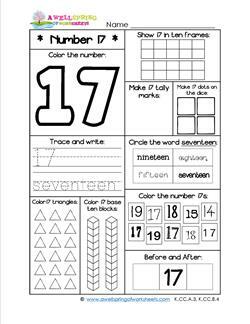 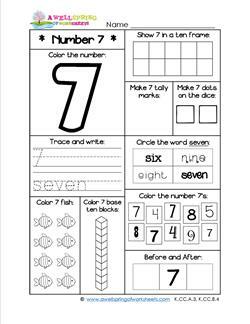 In this number 17 worksheet kids color the big number 17, trace and write the number 17 and the word seventeen, count objects, dice, etc! 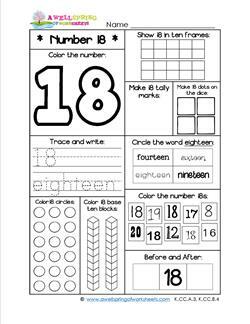 In this number 18 worksheet kids color the big number 18, trace and write the number 18 and the word eighteen, count objects, tally marks, dice, etc! 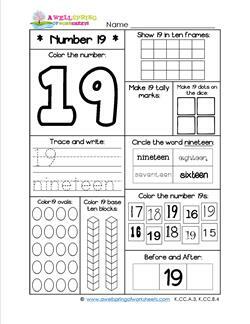 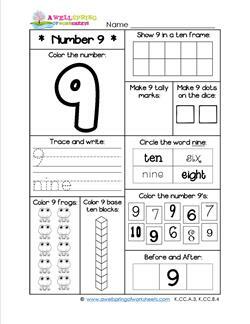 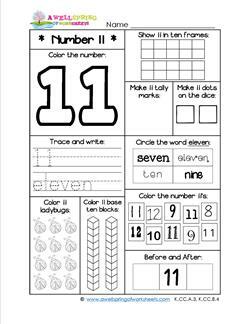 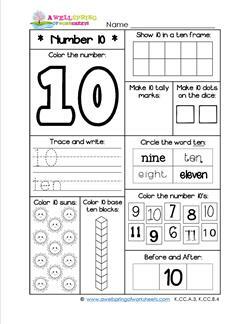 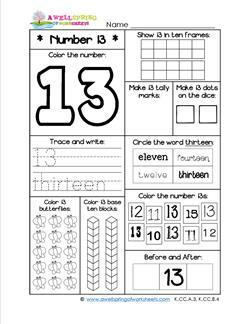 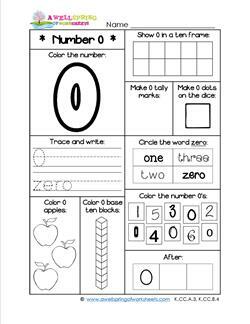 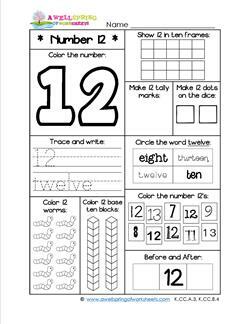 In this number 19 worksheet kids color the big number 19, trace and write the number 19 and the word nineteen, count objects, tally marks, dice, etc! 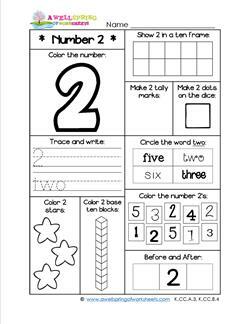 In this number 20 worksheet kids color the big number 20, trace and write the number 20 and the word twenty, count objects, tally marks, dice, etc!